Having apparently given up on making money from selling smartphones, it looks like BlackBerry has instead decided to take its quest for cash to the law courts after it was announced that the former smartphone giant is suing a small iPhone accessory maker. 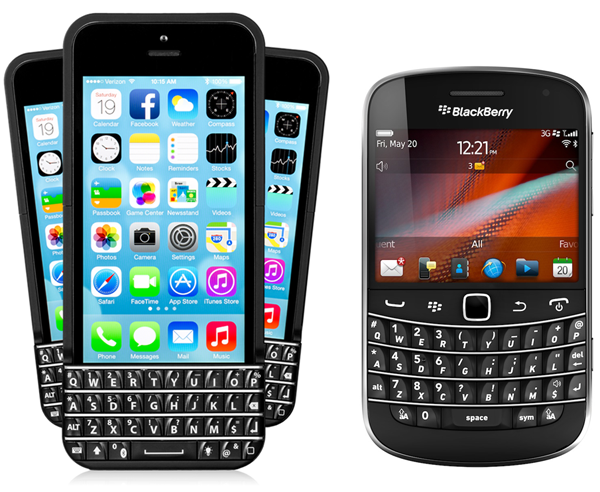 Typo Products LLC, originally formed by TV personality Ryan Seacrest and entrepreneur Laurence Hallier, is the firm behind the iPhone accessory that BlackBerry has decided looks a little too much like the hardware keyboard found on its smartphones. Because of that, it’s now decided to take its complaint to the courts. Steve Zipperstein, BlackBerry’s General Counsel and Chief Legal Officer said that his company is flattered that someone wants to try and amalgamate its style of keyboard with other smartphones, but it would seem that it’s not flattered enough to not litigate. This is a blatant infringement against BlackBerry’s iconic keyboard, and we will vigorously protect our intellectual property against any company that attempts to copy our unique design. 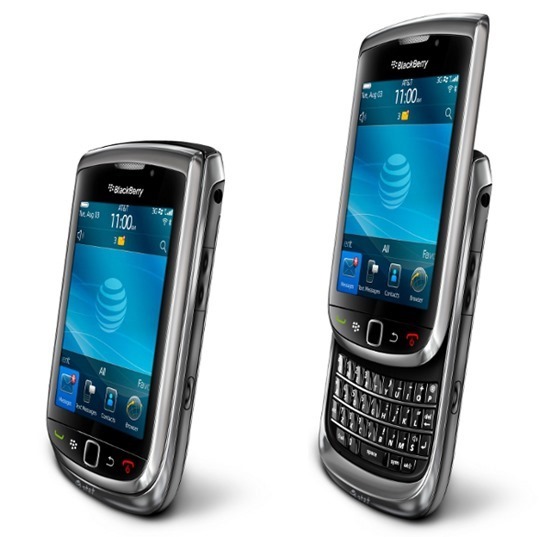 From the beginning, BlackBerry has always focused on offering an exceptional typing experience that combines a great design with ergonomic excellence. BlackBerry’s legal team goes on to say that it believes the Typo keyboard violates its intellectual property rights and that, as a result, it intends to protect those rights via suit filed in the Northern District of California. BlackBerry is widely known to be going through something that we can safely say is more than a sticky patch right now. The thought that it’s now going after a firm that makes an attachment for iPhones that brings a BlackBerry-like hardware keyboard to Apple’s phone won’t come as a surprise to anyone who’s seen their financials. We somehow doubt that the company will be able to stay afloat thanks to whatever it can gain from a company the size of Typo Products, though. Still, every little helps. If you’ve been looking at picking up a Typo keyboard for your iPhone though, it might be worth doing so sooner rather than later, because once BlackBerry’s finished with them, there’s no saying with the company behind it will be able to sell going forward. We just hope the outcome for this is in the best interest for both. Or it won’t be? Tell us what you think!